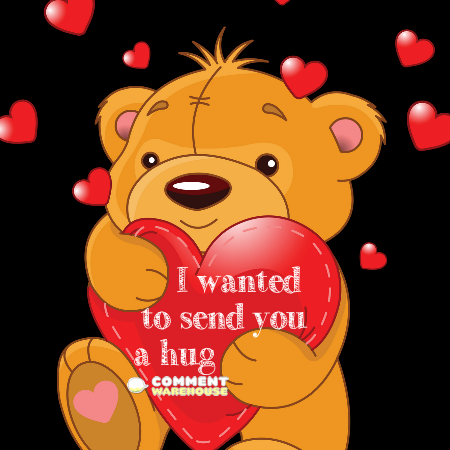 I just hugged you in my thoughts – Commentwarehouse | Say it with a pic! I just hugged you in my thoughts. I hope you felt the squeeze. 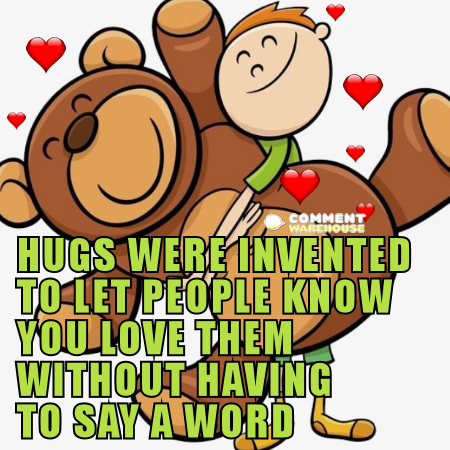 | Hug graphics, comments, images, pics, and quotes.